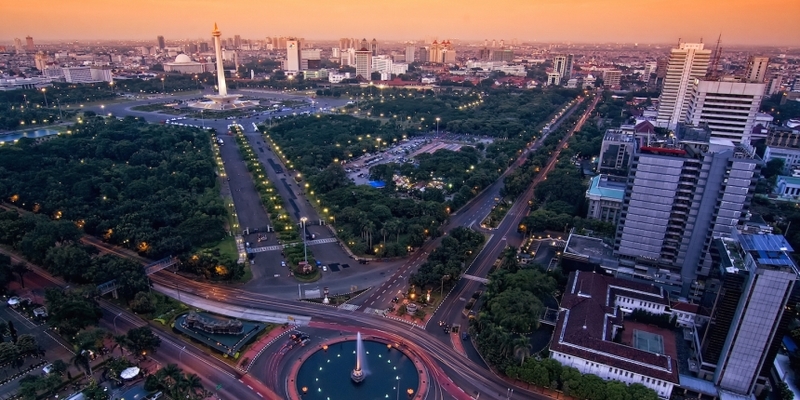 Emerging market-focused bitcoin firm BitX has opened an office in Jakarta, Indonesia, bringing its services to a population of 252 million people in one of the world’s fastest-growing economies. In keeping with its other branches in places like Kenya and Malaysia, BitX Indonesia will recruit local staff to provide user support in a language and style familiar to the region’s customers. BitX‘s service in Indonesia will center around a market-price buy-sell exchange, which CEO Marcus Swanepoel framed as being the most suitable service for the market. BitX expects most customers to access the service through its mobile apps for Android and iOS, launched last November. Customers can use the apps not only to buy and sell bitcoin in Indonesian rupiah on BitX’s local exchange, but also to sign up for new accounts and complete the ‘know your customer’ (KYC) registration process. The firm provides a series of API tools for developers to access and build their own apps as well, which hopefully encourages services to facilitate easier cross-border remittances and e-commerce. With a median age of 27.9 and spending power on the rise, Indonesia presents a large and tantalizing market for bitcoin business. BitX will, however, likely face some competition. Indonesia already has a number of established bitcoin companies offering a varied range of services. One such is Bitcoin Indonesia, which has been operating since late 2013 and began offering a full open-order book exchange in March 2014. Bitdoku is another local exchange that has operated since 2013. There is also Quoine, the Singapore-based exchange marketed towards professional forex traders and offering margin trading and asset lending. However, the extra time BitX has taken to understand the regions in which it operates enables it to identify specific requirements to cater for local customer behavior and use cases, said Swanepoel. The company also places much faith in its reputation and believes the quality of the products it offers are world class. The company also plans to continue its expansion into significant developing-economy markets around the world. Next on the list is Nigeria, where BitX will launch shortly to face South African exchange ICE3X, which opened there last month.